hd00:10Abstract background with animation of rotation retro patterns from colorful stripes like sun beams. 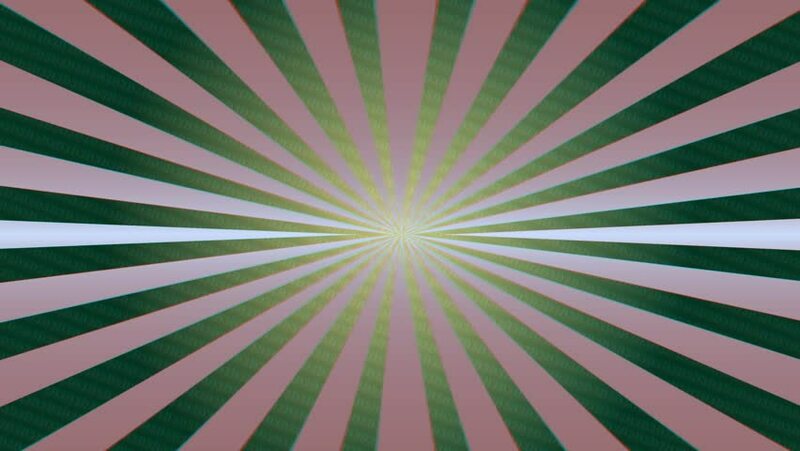 Retro radial background. Animation of seamless loop.